Most Lufthansa flights for Wednesday, Thursday and Friday have been canceled. German airline Lufthansa canceled about 3,800 flights scheduled for Wednesday, Thursday and Friday because of a planned pilot strike. 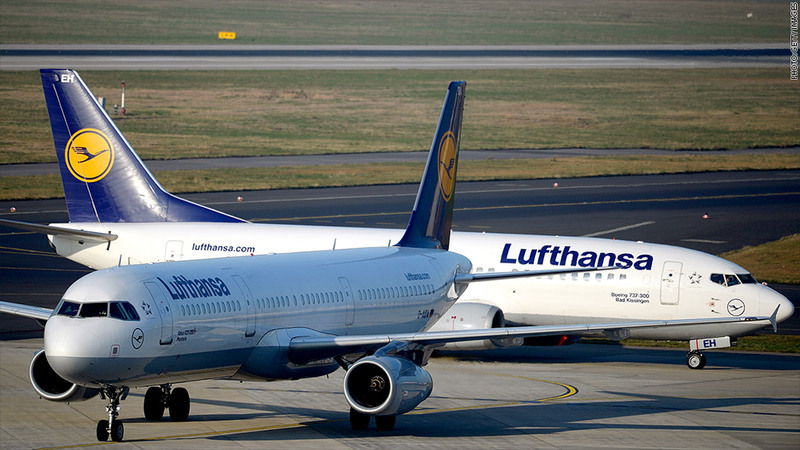 Those cancellations will disrupt travel for 425,000 passengers who planned to fly on Lufthansa on April 2-4, mostly on flights that were to come in or out of airports in Frankfurt and Munich. Lufthansa flies into 17 airports in the United States and has canceled 134 flights to and from those locations during the three-day strike. 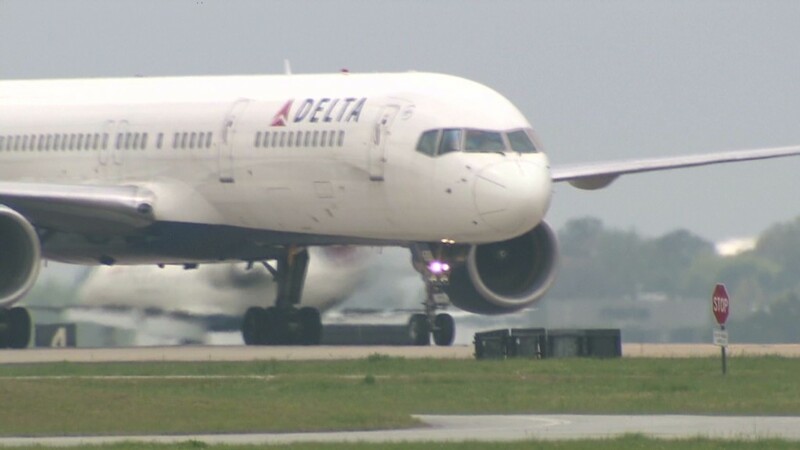 Vereinigung Cockpit, the union representing the pilots, gave advanced notice of the strike last week after it did not come to an agreement over compensation with the airline through negotiations. The three-day strike would be one of the biggest walkouts in Lufthansa's history and forces the airline to cancel all but about 500 of its flights, including those for both passengers and cargo. Related: How much will Malaysia Airlines Flight 370 families be paid? Those flights not canceled will be flown by Lufthansa's other airlines, such as Swiss International Air Lines, Austrian Airlines, Eurowings, Lufthansa CityLine and Air Dolomiti, whose pilots are not participating in the strike. The company estimates it will lose tens of millions of euros due to the cancellations. It is contacting affected customers via text message and email and allowing them to rebook or cancel flights at no cost. It is also exchanging tickets for domestic flights with train tickets. Neither Lufthansa nor Vereinigung Cockpit could be reached immediately for comment.